Finally. Mercifully. At long last. These are the headlines collectively cheering the demise of Flash Player, which will stop receiving support from Adobe at the end of 2020. 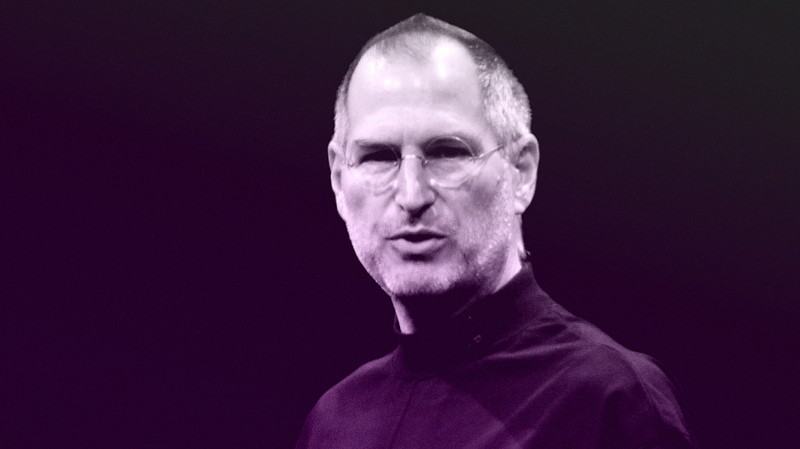 But long before hating on Flash was cool, Steve Jobs was ahead of the curve. As I noted in a 2015 story on the slow death of Adobe Flash, Jobs’s seven-year-old essay on why iOS would never support Flash also serves as a takedown of the technology as a whole, one that’s become increasingly applicable to laptops and desktop PCs. Besides the fact that Flash is closed and proprietary, has major technical drawbacks, and doesn’t support touch-based devices, there is an even more important reason we do not allow Flash on iPhones, iPods, and iPads. We know from painful experience that letting a third-party layer of software come between the platform and the developer ultimately results in sub-standard apps and hinders the enhancement and progress of the platform. If developers grow dependent on third-party development libraries and tools, they can only take advantage of platform enhancements if and when the third party chooses to adopt the new features. We cannot be at the mercy of a third party deciding if and when they will make our enhancements available to our developers. Jobs concluded, “Perhaps Adobe should focus more on creating great HTML5 tools for the future, and less on criticizing Apple for leaving the past behind.” Read more about how the end of Flash began.